I’m so glad you wrote about this. I had the dizzy spells you were talking about several years ago. I remember waking up one morning and collapsing to the floor as soon as I opened my eyes as the world spun in front of me. As long as I laid on the floor I was okay but as soon as I opened my eyes the world would begin to spin again. Very, very scary. The dizziness somewhat subsided but I felt nauseous for several weeks afterword. This continued for about a year and then finally just faded away. Now, it only seems to reappear if I turn my head to fast one way or the other. However, what is interesting is that I now have the Tinnitus happening in my ear. It is really quite subtle at this point and I only notice it if I really think about it like right now. I had not related the two – dizziness and tinnitus – until I read your article. I am 66 so I think I will go get my ears tested as per your suggestion. Thank you. Did not expect to read this when I opened your article today. Thanks so much for sharing, David. My mother had bad vertigo when she was in her sixties, and they removed the inner ear on one side; then she woke up deaf in the other about a decade later. Very tough for her. She had a succession of hearing aids, which enabled her to hear us if we spoke clearly, facing her, and there wasn’t too much ambient noise. Forget restaurants. Her otologist kept pushing new technologies on her but she was old and cranky and resisted. They were still “adjusting” the latest gadget when she passed away. Anyway, I totally get learning to live with a minor but irritating ongoing medical condition: I’ve had plantar fasciitis for over a year now, extremely painful to begin with; it’s almost gone, but I still can’t do certain types of exercise. Adjusting my habits, going to various specialists, each with a different set of solutions, learning not to get angry at the pain, feels like good practice for years to come, as I approach my late sixties. Thanks, David, for a very informative and interesting article. 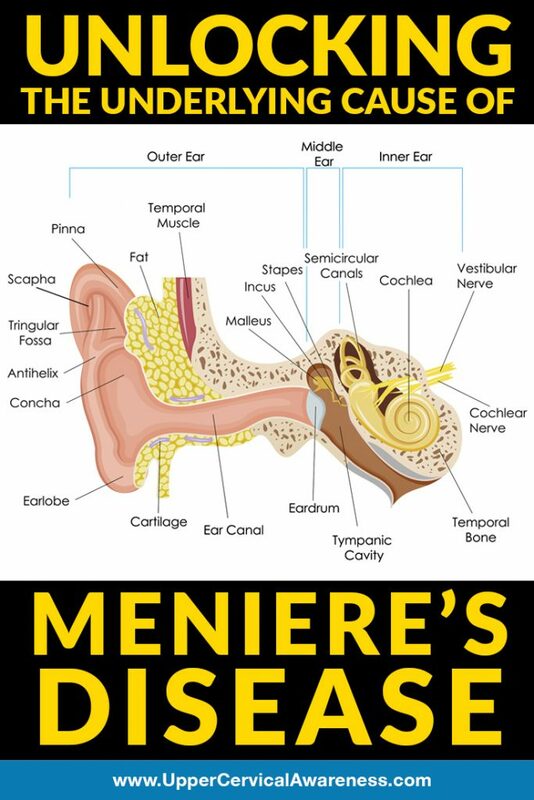 I have a friend who has Meniere’s, but I did not realize , until reading your piece, how lucky he is to only have a very mild case of it. It was interesting to hear of your journey and the trade-offs you needed to decide on , to choose the type of hearing aid you wanted. I hope your new hearing aid continues to be helpful. Wow David. Thanks for sharing. I loved especially your honesty to share about the attitudes we can carry about difficulties with which we are faced. Way to go… in my thoughts! Thank you for writing this article. I’ve worn hearing aids for many years because of auto-immune chronic sinusitis that has clogged my middle ears and also covered my olfactory nerve, so I can no longer smell anything. My brother-in-law, who is a retired Navy pilot, has Tinnitus, and I am forwarding your essay to him.